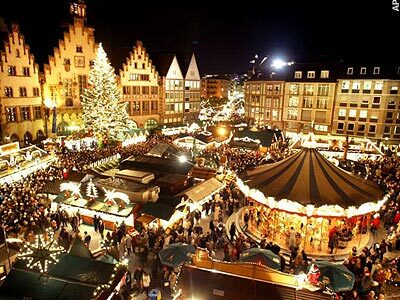 A last-minute opening for a tour of some of the charming Christmas Markets of Germany has opened for December 4 to approximately December 13 or 14. As all tours are custom-designed according to the interests of our clients, please contact us through our web site for more information and to make your booking. Frankfurt’s Christmas Market makes a wonderful stop, even though it is not as famous as others it is considered to be more authentic. Posted in Germany Tours and tagged 2014, christmas, december, germany, last, market, minute, opening, tour.